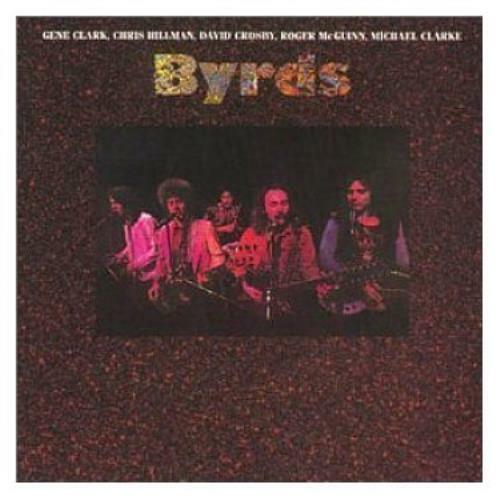 THE BYRDS Byrds (2008 issue UK 11-track CD album - In 1973, the original Byrds line-up of Roger McGuinn, Gene Clark, Michael Clarke, David Crosby & Chris Hillman reformed for one Asylum album. Gene Clark's 'Full Circle' & 'Changing Heart' are standouts and McGuinn's 'Born to Rock 'n' Roll' is a top-notch rock anthem. ).